It’s been said that imitation is the sincerest form of flattery. Wallace and Ladmo must have been doing something right, because there were at least two local kids shows, one in Hawaii and the other in Utah, that were based on Arizona’s beloved icons. In the late 1960s, station KGMB in Honolulu, Hawaii was looking for a kid’s show of their own. One of the station’s producers had lived Phoenix and was well aware of The Wallace and Ladmo Show. KGMB set out to replicate the show with the same format but with new characters. 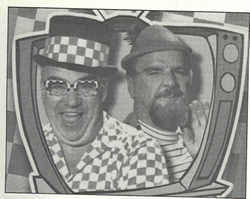 In 1967, Checkers and Pogo debuted, starring station personalities Jim Hawthorne and Morgan White. After three months on the air, Hawthorne left the show and radio announcer Dave Donnelly took his place. Donnelly lasted a year and was replaced with the third and final Mr. Checkers, Jim Demarest. Cast member Jerry Cox played “Sylvester Heftel, the spoiled-brat nephew of the station owner (a clone of Wallace and Ladmo’s “Gerald” character). Checkers and Pogo was the longest-running and most successful kid’s show in Hawaii. 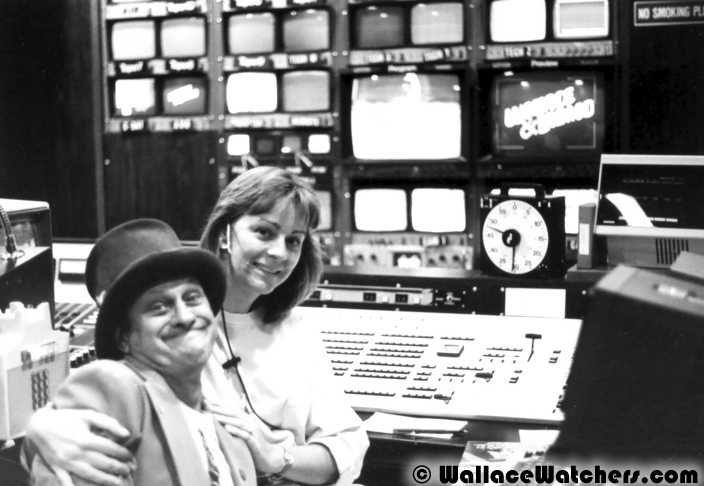 The show aired its final episode in August 1982. 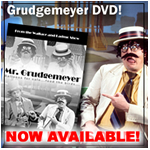 This show that originated in Salt Lake City, Utah, was the brainchild of Larry John and Charles LeSueur. 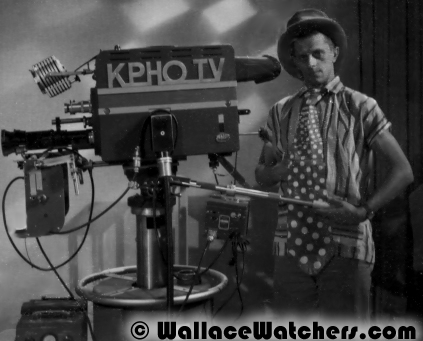 Both LeSueur and John had been given the idea for the show from Wallace himself. 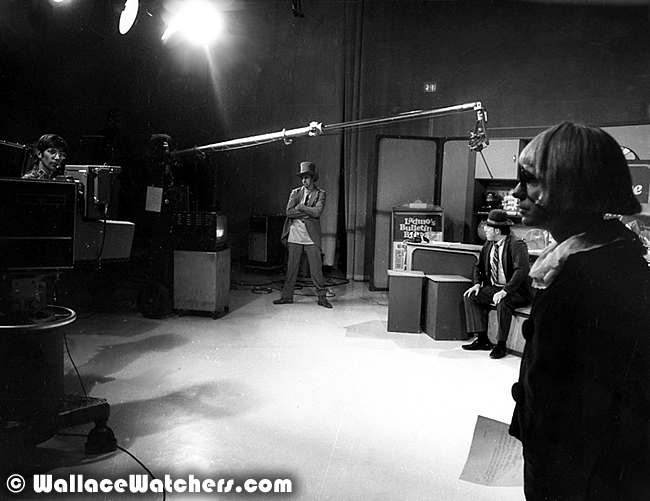 John had known Bill (“Wallace”) Thompson from the time that John had been a co-host on the Phoenix talent contest show, Lew King Rangers. Wallace had given them the format idea of a hotel lobby and having the guests as the regular characters. Hotel Balderdash debuted on KCPX-TV in Salt Lake City on September 11, 1972. Larry John played “Cannonball” which was basically the Wallace character, Randy Lovoi played Harvey (who was based on Ladmo), and Charles LaSueur played most of the other characters. His most famous character was a Gerald-clone named Raymond, the spoiled brat nephew of the hotel’s owner (sound familiar?) The outfits for the three main characters were almost directly copied from Wallace and Ladmo. The cast made numerous public appearances and had “Harvey Bags” that they gave away to the kids, no doubt heavily inspired by the Ladmo Bag. The show was immensely popular in Utah, and went off the air in the early 1980s due to a change in station management.